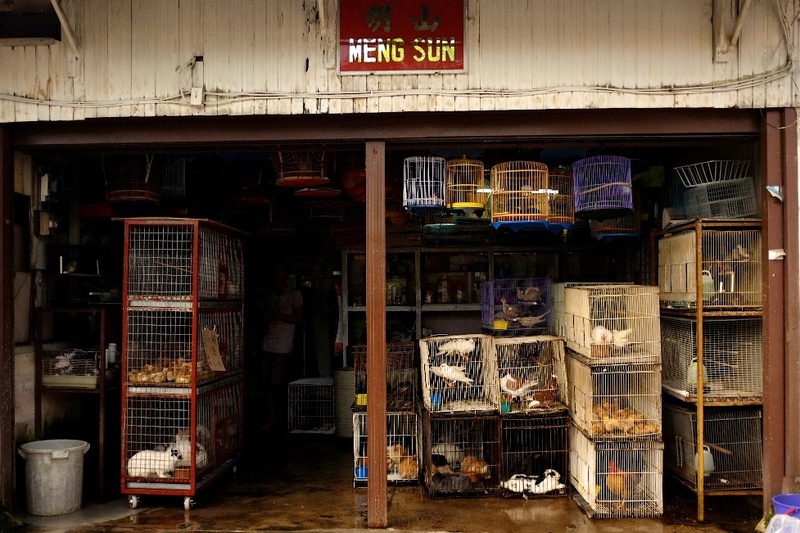 It was a sad sight when I walked past this pet shop in Melaka. I wished for the freedom of these animals yet I thought, who could guarantee these animals’ survival if they were to be released? I hate the whole idea of being caged up, but hold on, aren’t we all caged to a certain extent? Reality is merely a kind of illusion. All I could do was to hope for some kind souls to bring them home. The smell of freedom is too strong.